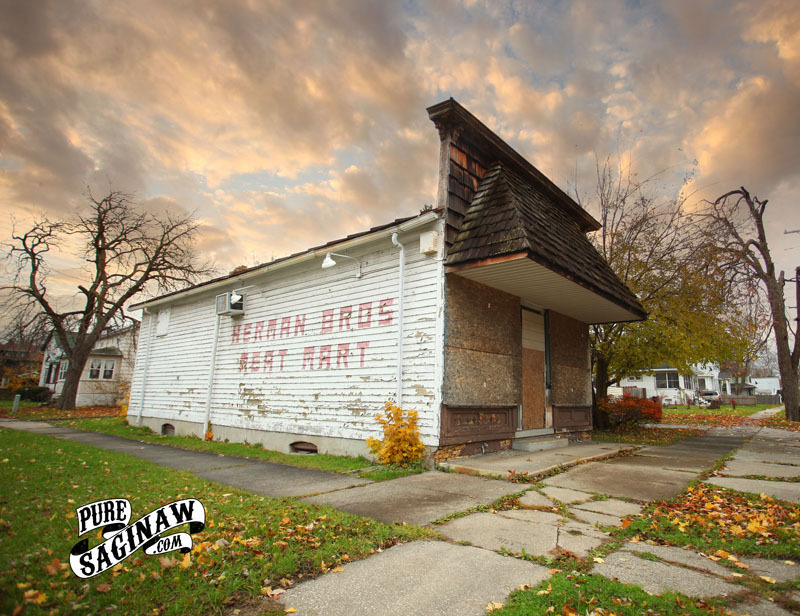 I saw this old meat market on the corner of Bond and Mackinaw and it made me realize that when I was growing up we always drove to the store. It must have been nice to be able to walk a few blocks to the store. For the most part, those days are over. When I was a kid I would ride my bike to the local 7-11 but that’s closed too. The last time I went to the store I had to park so far away that I felt like I walked from home. I guess they call that progress.